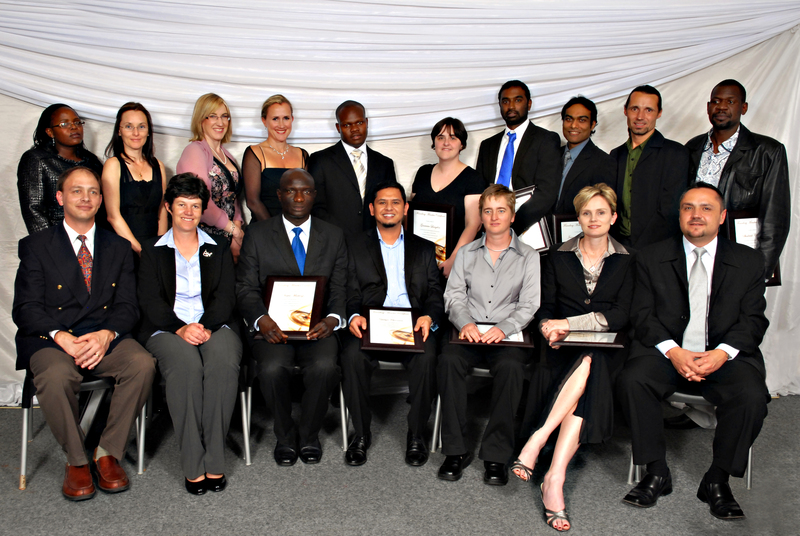 The South African Young Academy of Science (SAYAS) was launched in 2011. The Minister of Science and Technology, Mr Derek Hanekom, inaugurated twenty leading young scientists as Founder Members of SAYAS at the launch. Subsequently, 10 additional members are elected into the Academy annually. SAYAS was borne out of the need for young scientists to contribute towards solutions to national and global challenges facing society. It represents the voice of young scientists in South Africa and provides a platform for young scientists to influence policy decisions. 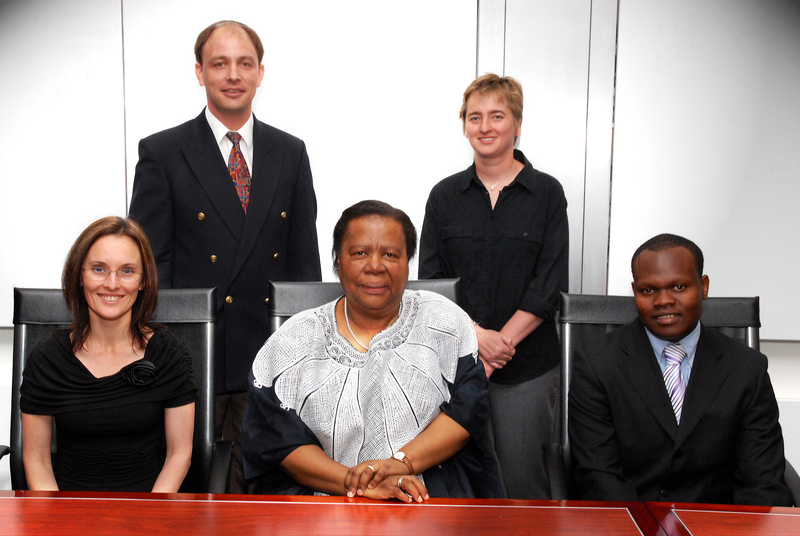 SAYAS has a very close relationship with the Academy of Science of South Africa and the Department of Science and Technology. SAYAS governed by the General Assembly comprising all members of the young academy, an Executive Committee and a Board, the latter which provide strategic advice to the academy. The General Assembly is the highest decision-making body of SAYAS and makes final decisions on all matters affecting SAYAS. At the launch of SAYAS in 2011, 20 founding members were elected. Since then, 10 members are elected into the young academy annually. Willingness to volunteer their time and effort to SAYAS activities. Typically under the age of 40 years and within 7 years from receipt of Doctoral degree at the time of nomination. Nomination of candidates who deviate from this expected profile requires additional motivation. Anyone can nominate an emerging young scientist for SAYAS membership.